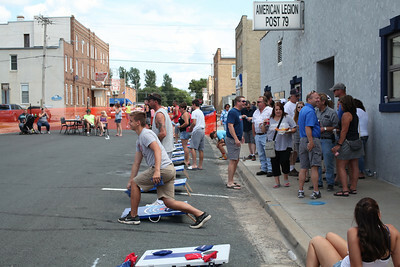 At the 75th Annual Kolacky Days celebration in 2009, the Sons of the American Legion added the Bean Bag Toss to the Kolacky Day lineup. It has been a part of the weekend ever since. The event is held on Elm Ave. SW in front of the American Legion on Saturday. In the event of inclement weather, it will be held indoors. The event does fill up so please call the American Legion to book your team at (507) 364-7779. 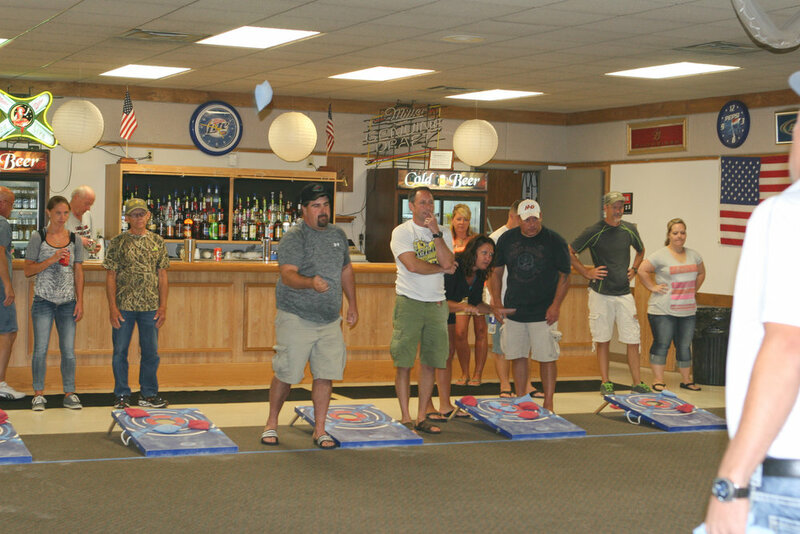 The Bean Bag Toss Tournament is limited to 16 two (2) person teams. The entry fee is $20.00 per person and all entry fees are paid out in the winnings.